The National Theatre’s premiere shows will be broadcast live to the Whale Theatre, showcasing the finest productions the West-End has to offer. 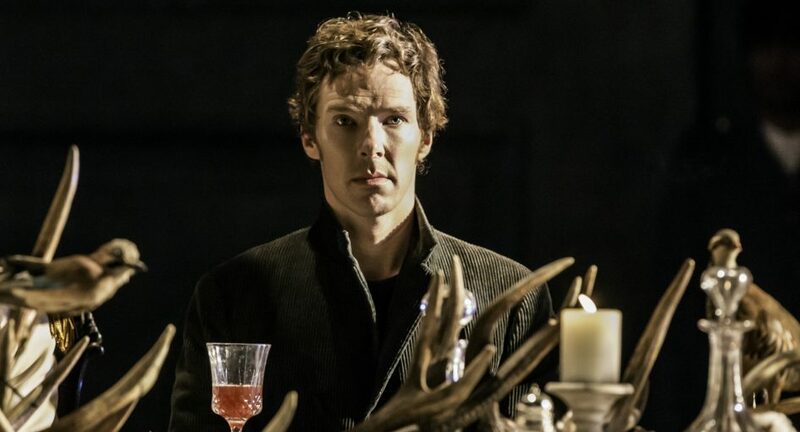 The screenings will commence on Thursday, March 1st with their popular Benedict Cumberbatch-led production of Shakespeare’s Hamlet. The satellite link-ups will continue Thursday 15th with Sienna Miller, Jack O’Connell and Colm Meaney in Cat On A Hot Tin Roof. The final screening will be Ben Whishaw and Michelle Fairley in a production of Julius Caesar on Thursday, March 22nd. Doors open at 6:30pm on Thursday 1st March. Tickets are €18 or €9 for children.